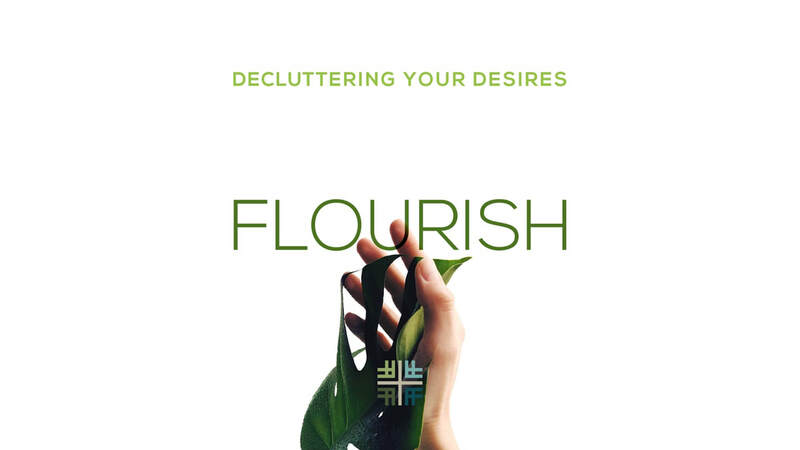 Flourishing requires us to take inventory of our desires. Through Jesus, our desires can be redirected. Redirecting or decluttering your desires requires active tending to.